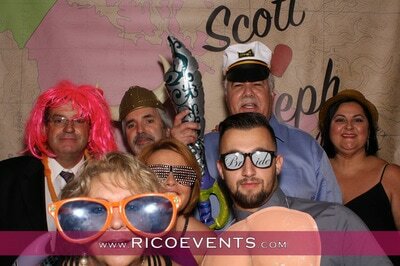 taking place at Candlewood Inn in Brookfield, CT.
to be released in the next few weeks. 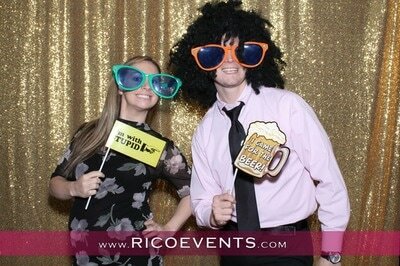 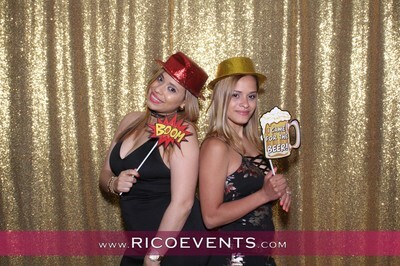 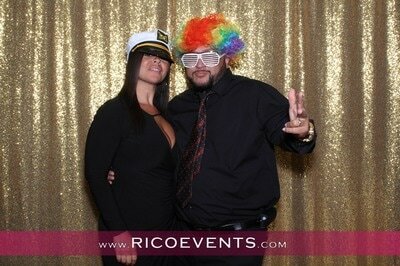 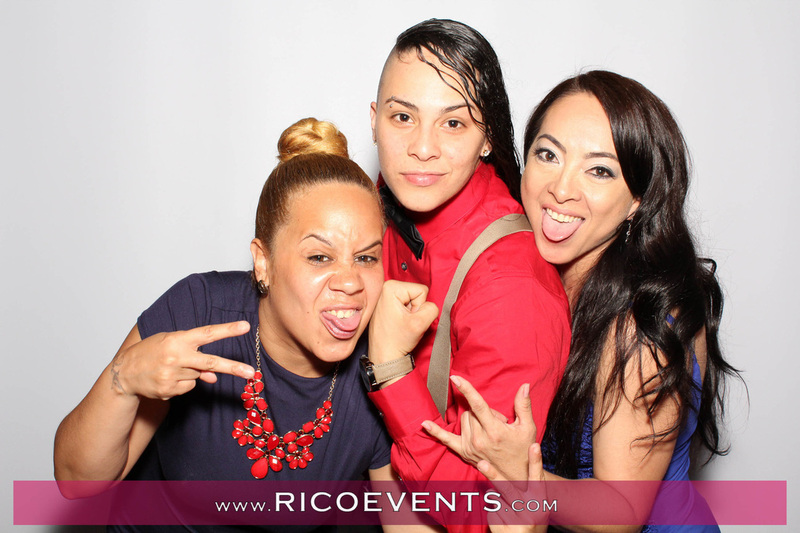 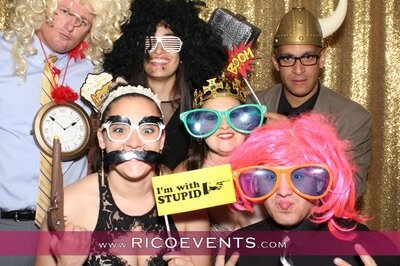 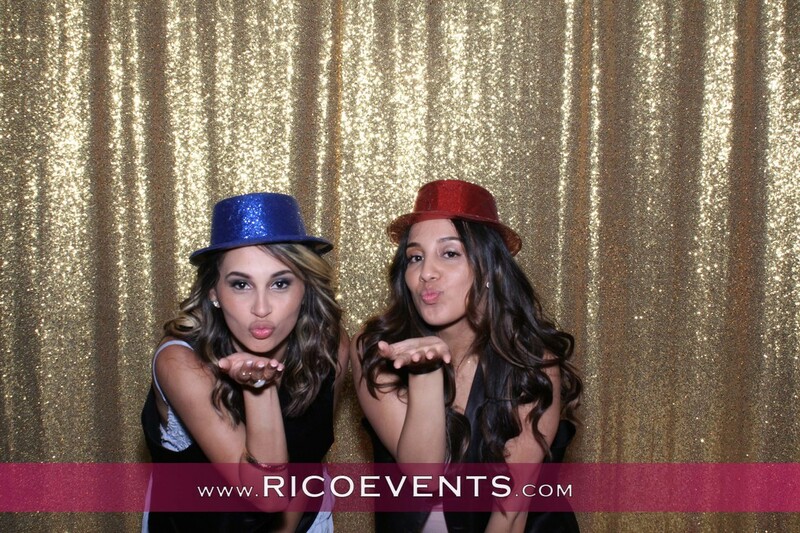 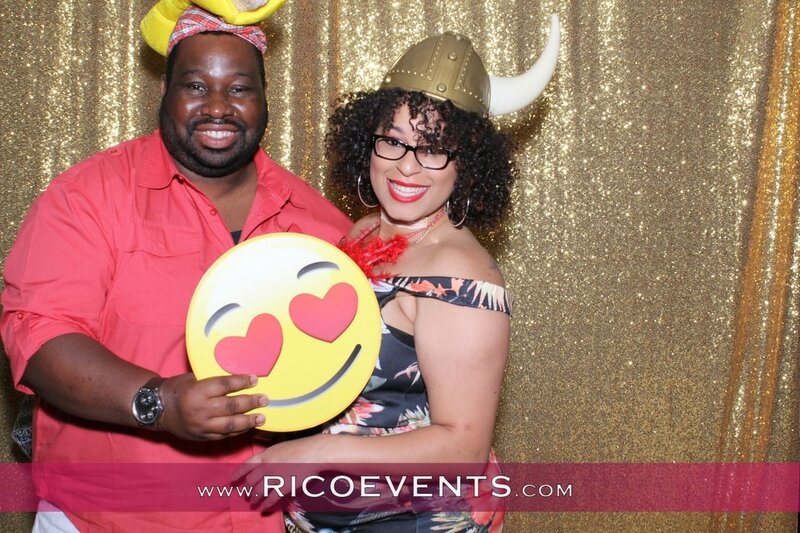 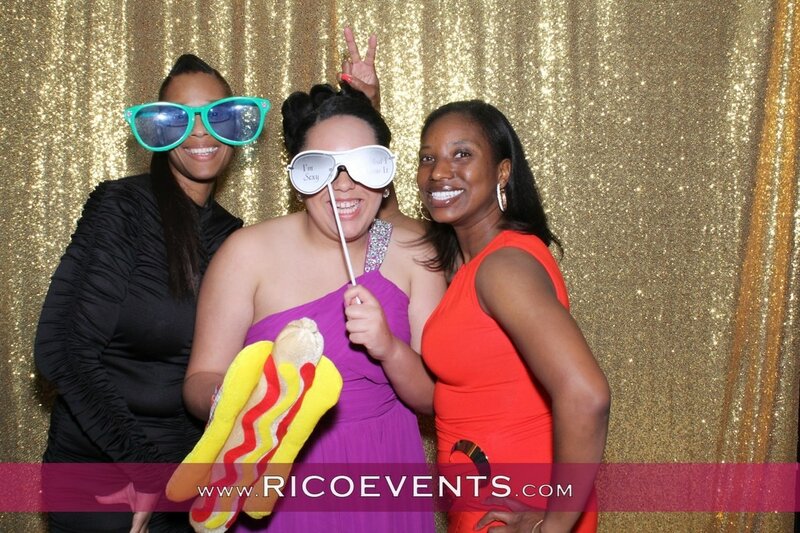 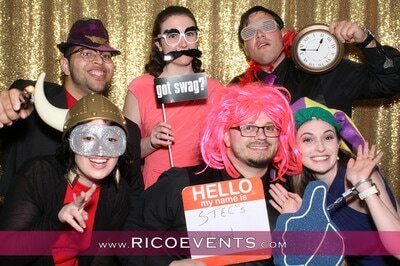 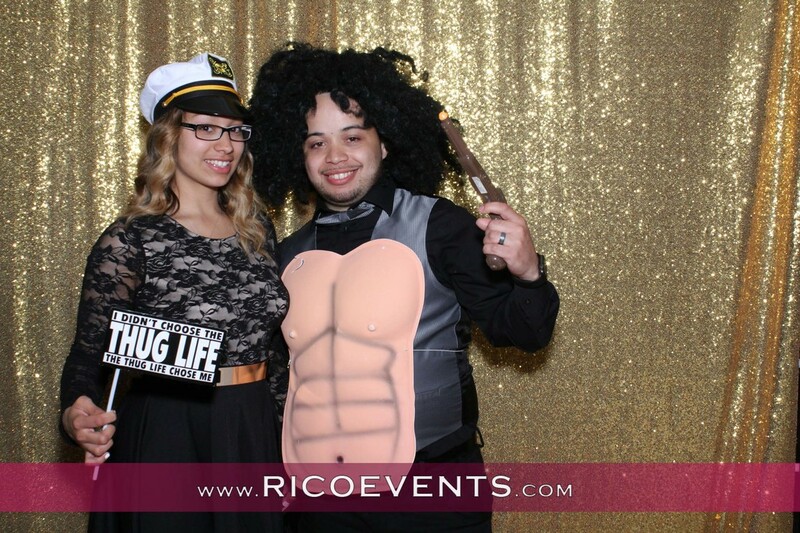 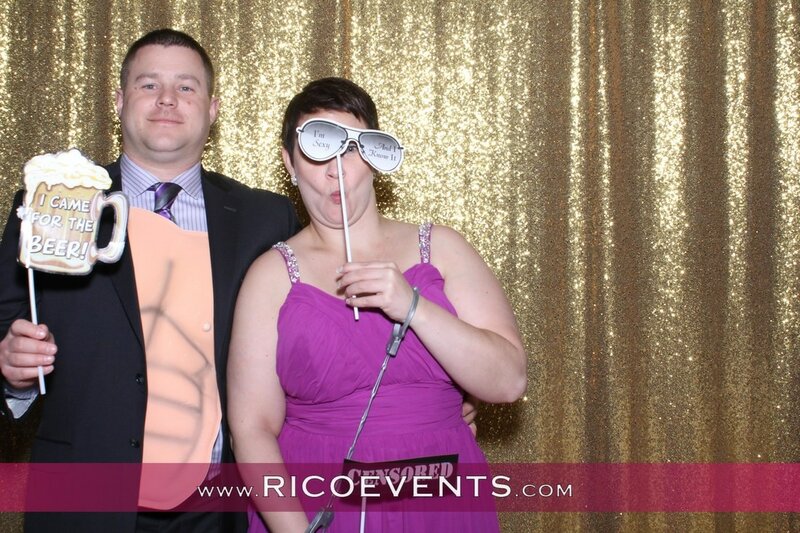 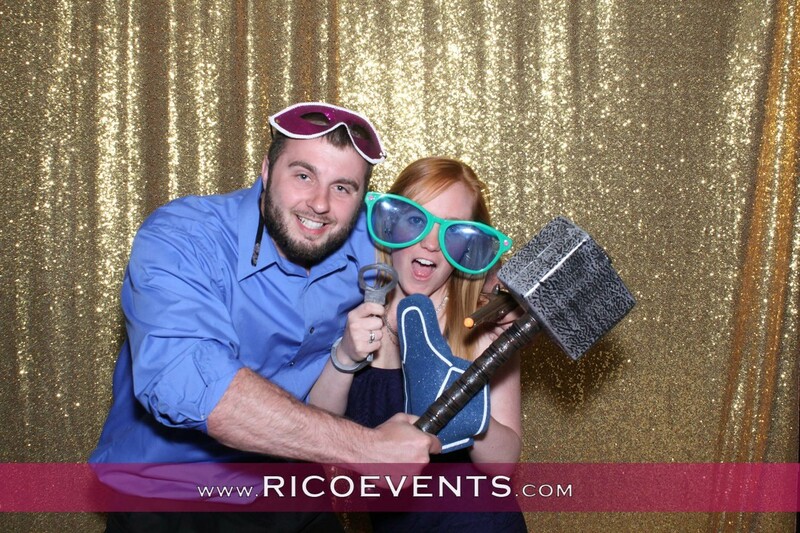 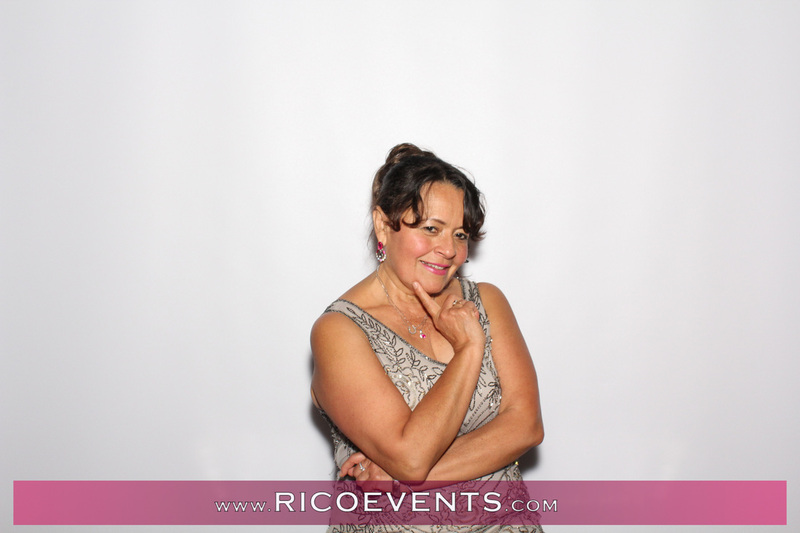 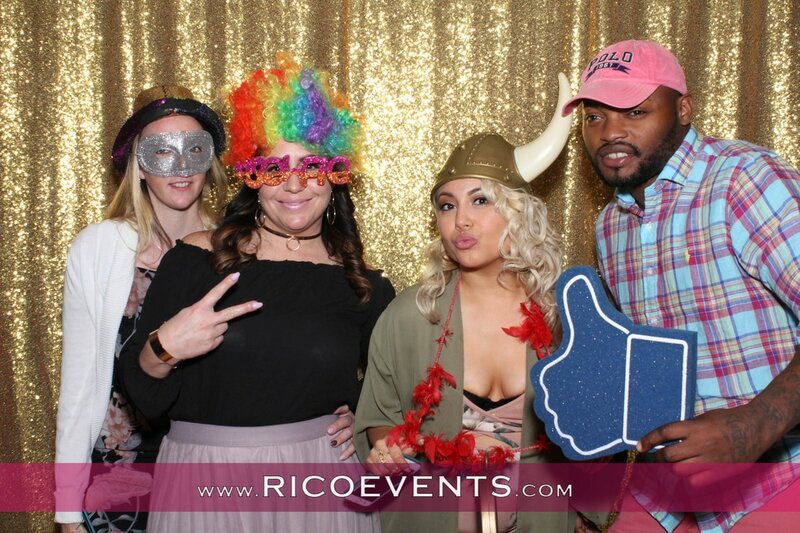 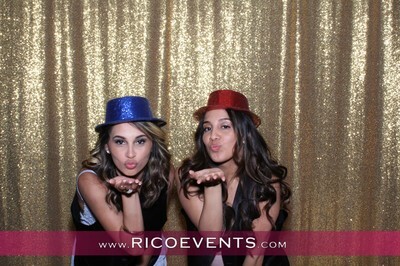 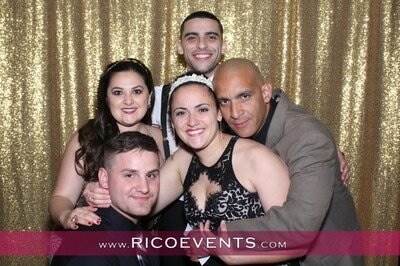 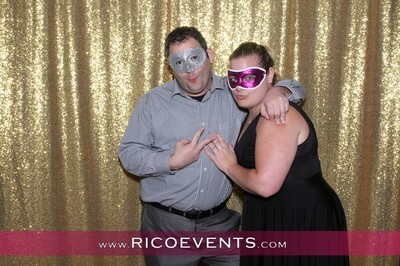 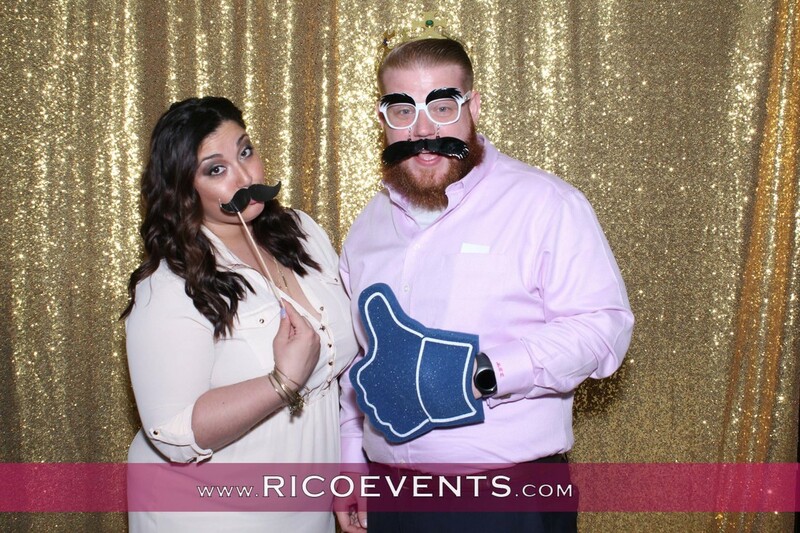 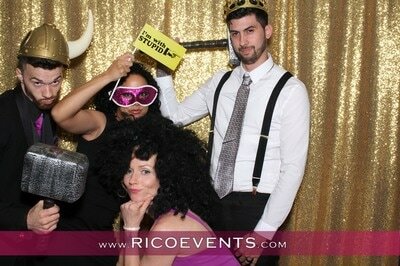 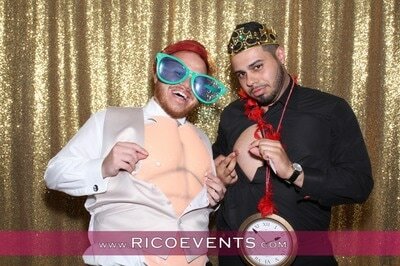 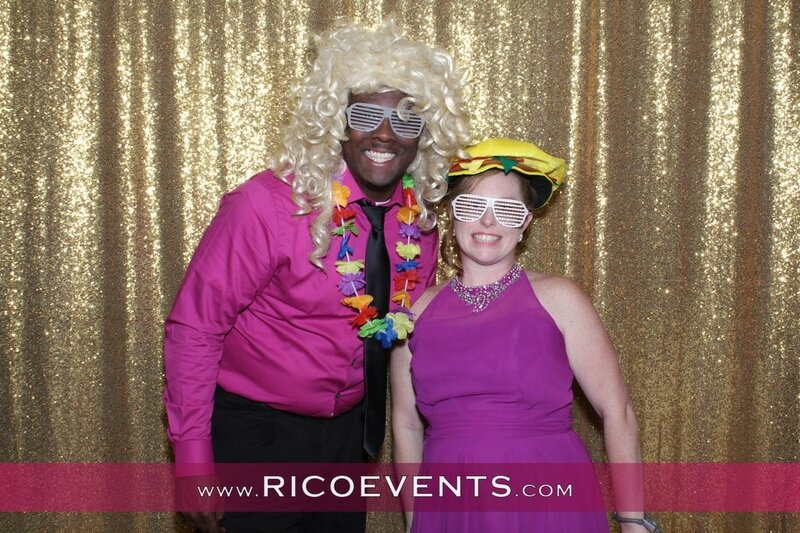 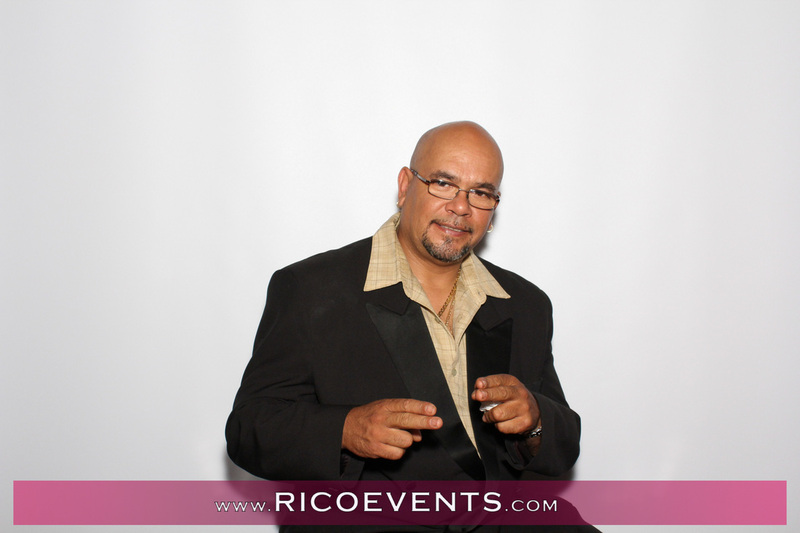 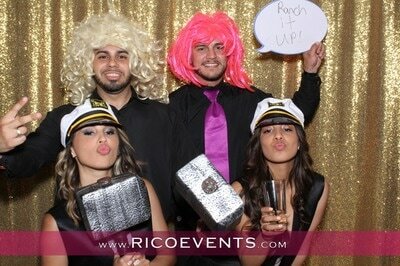 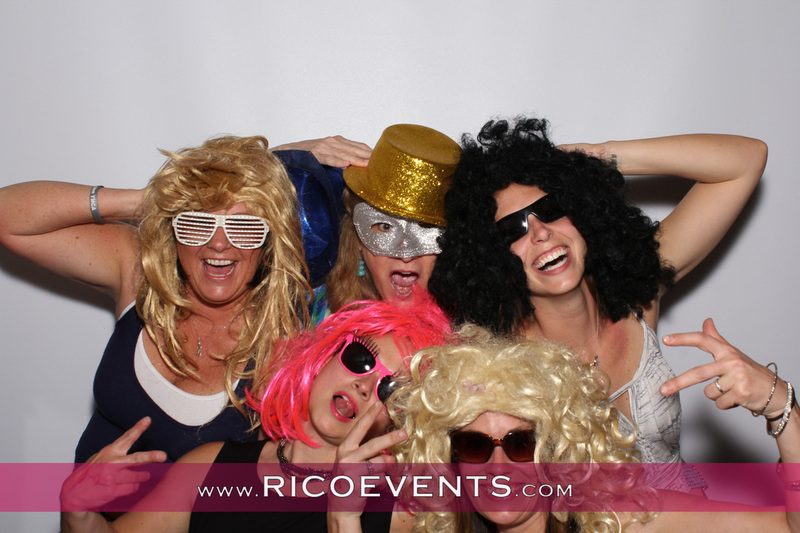 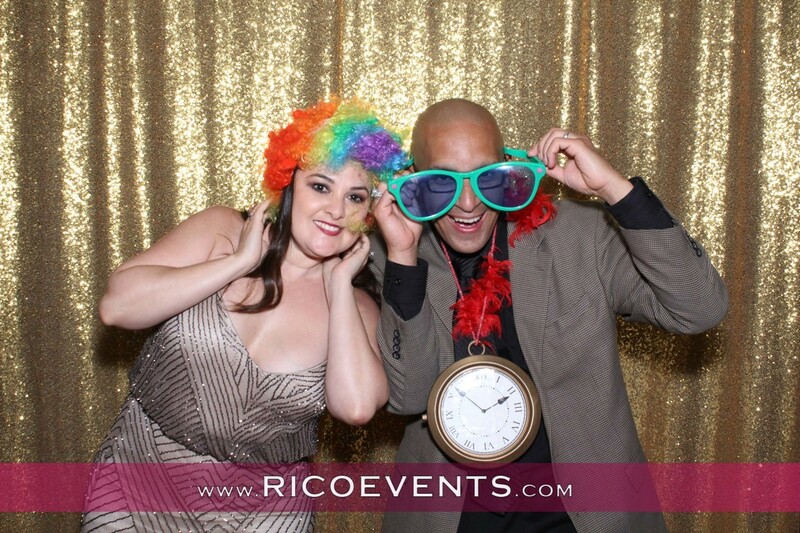 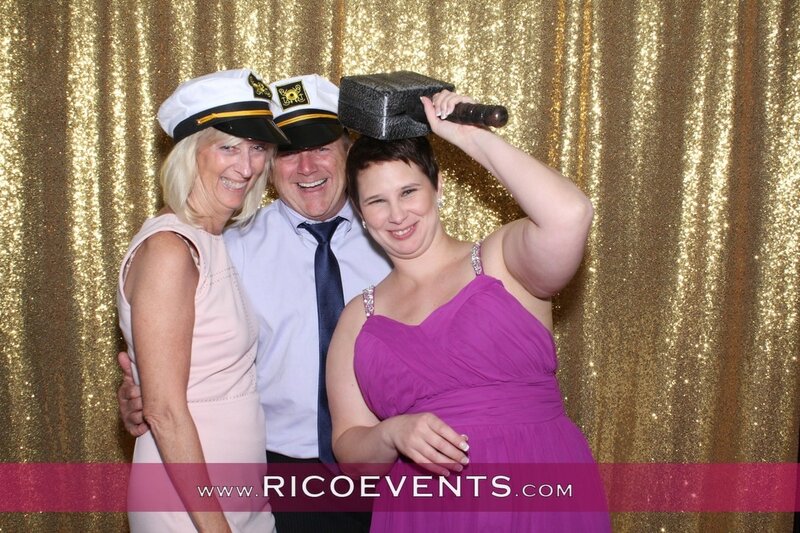 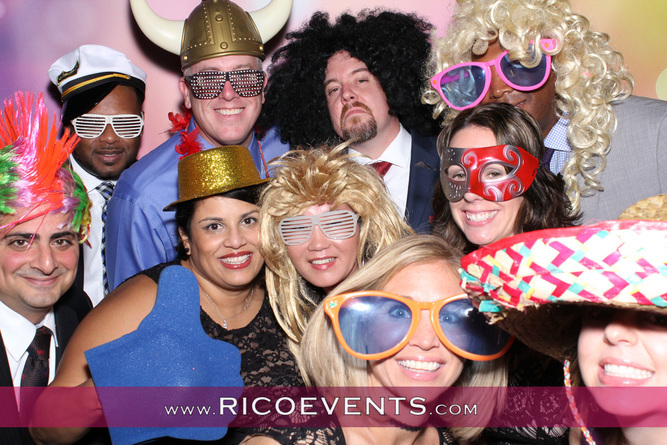 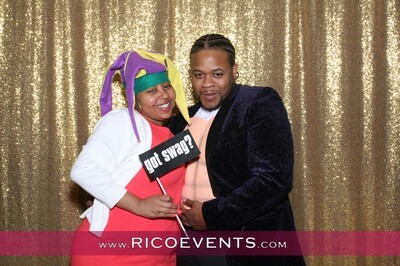 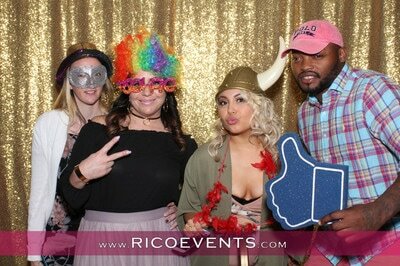 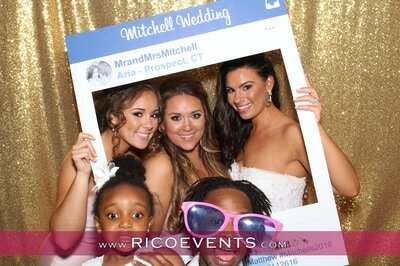 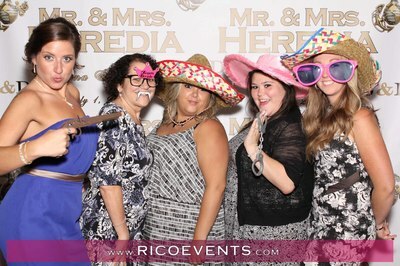 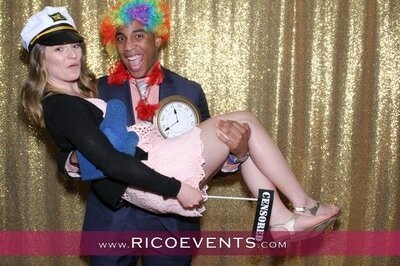 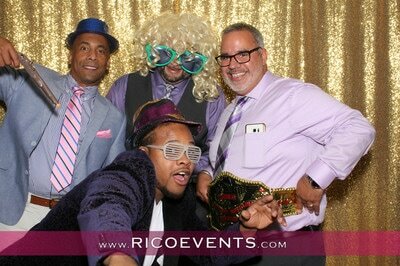 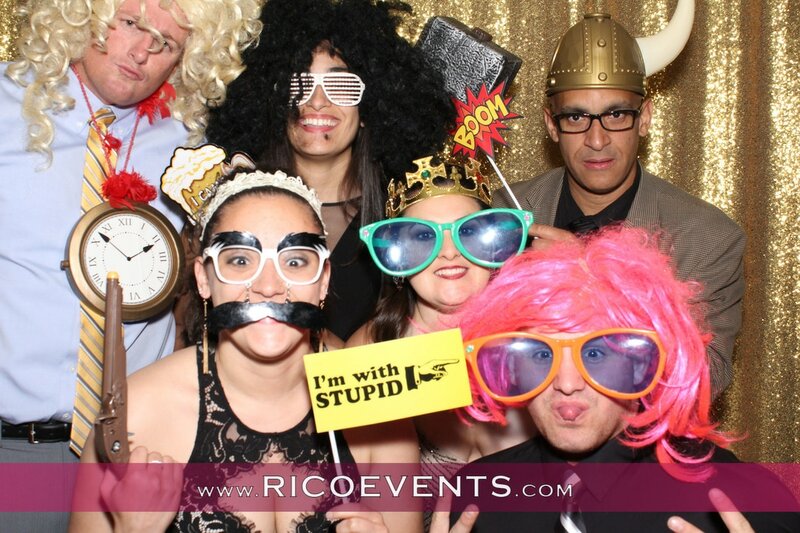 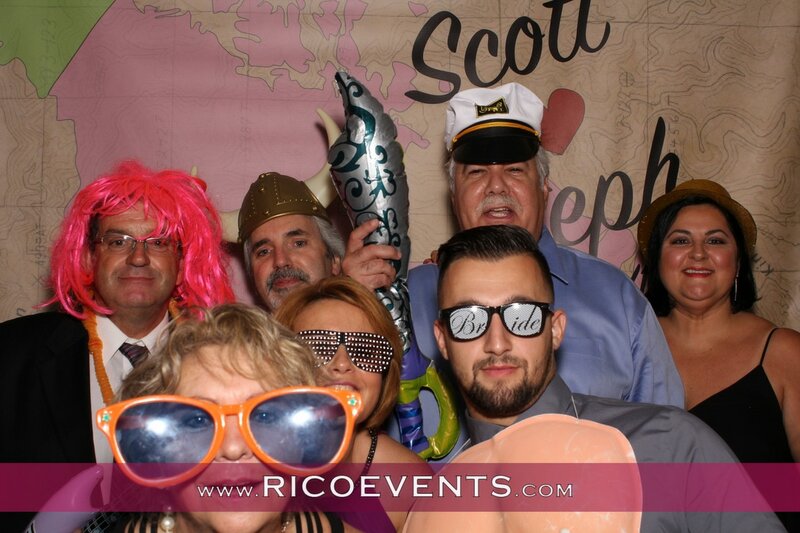 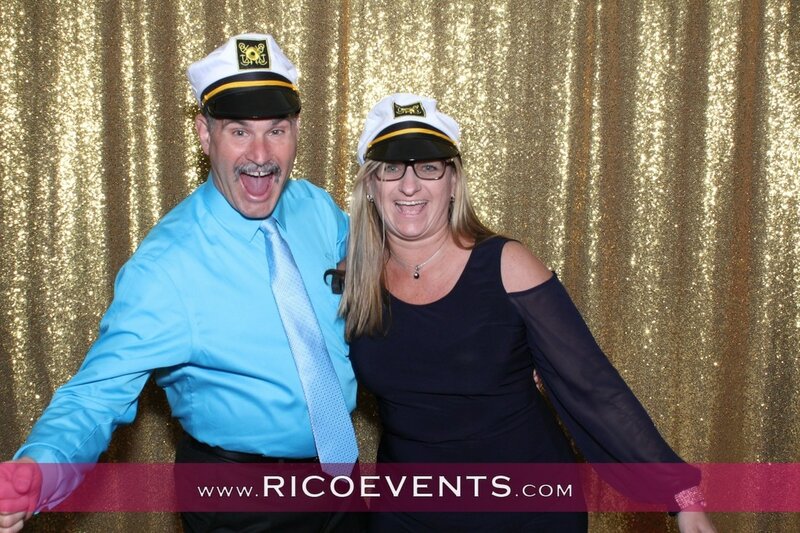 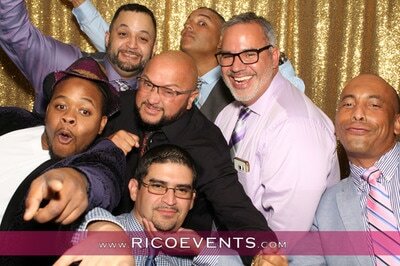 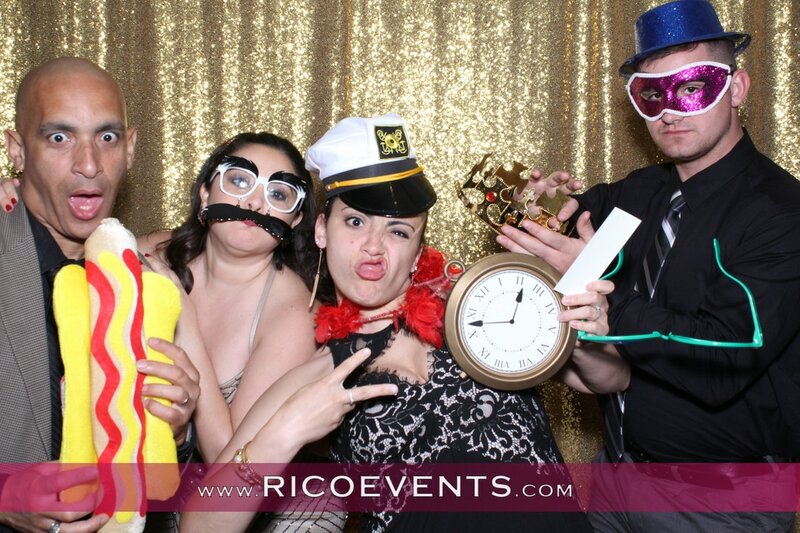 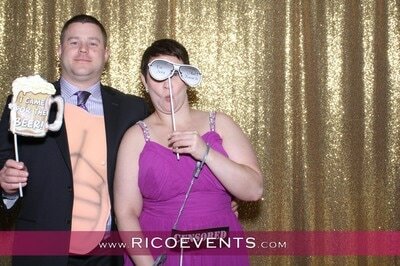 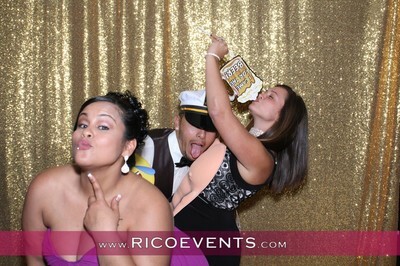 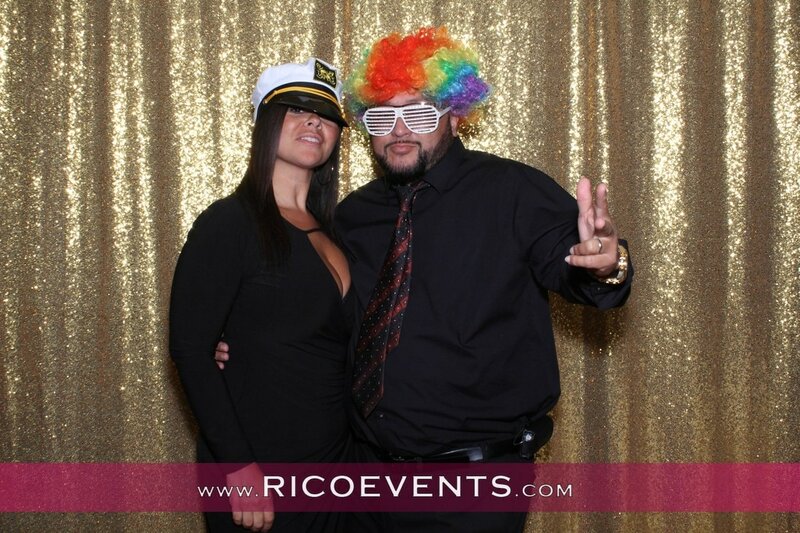 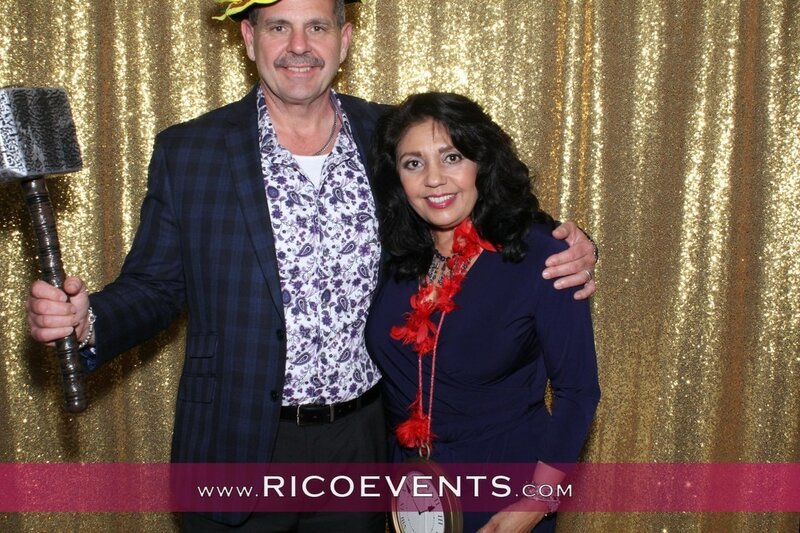 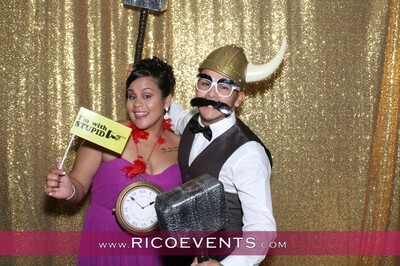 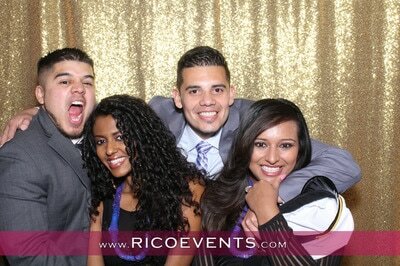 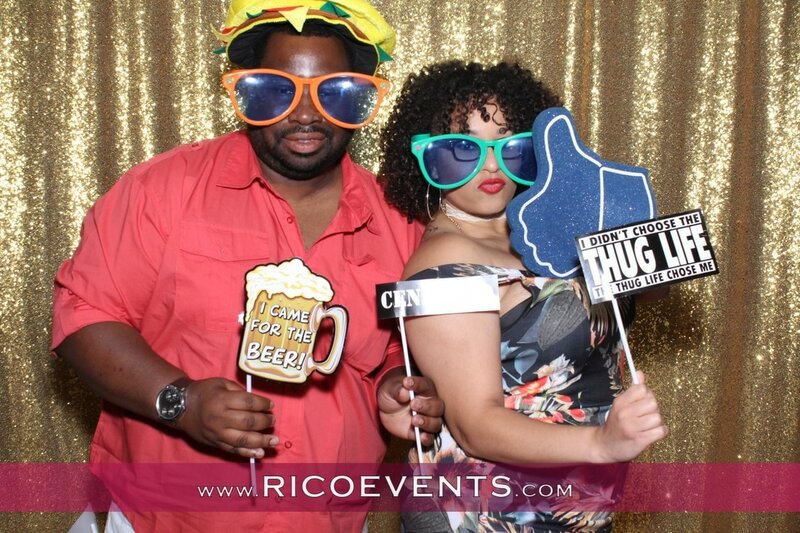 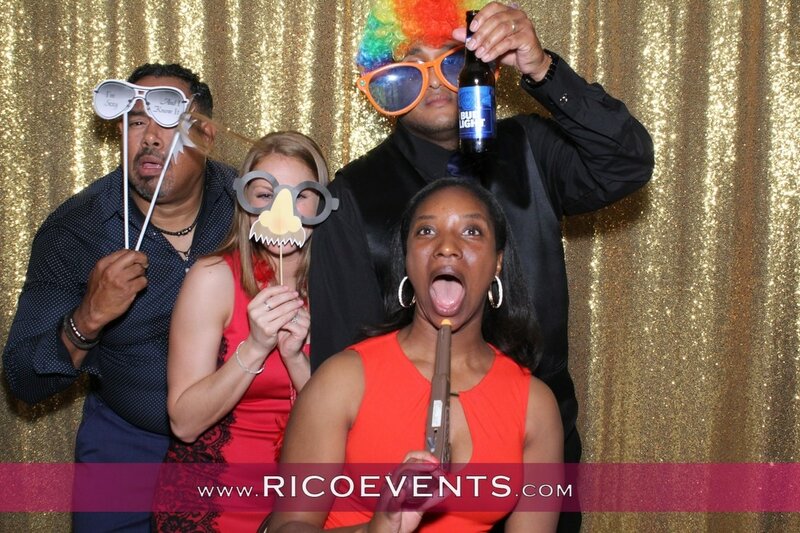 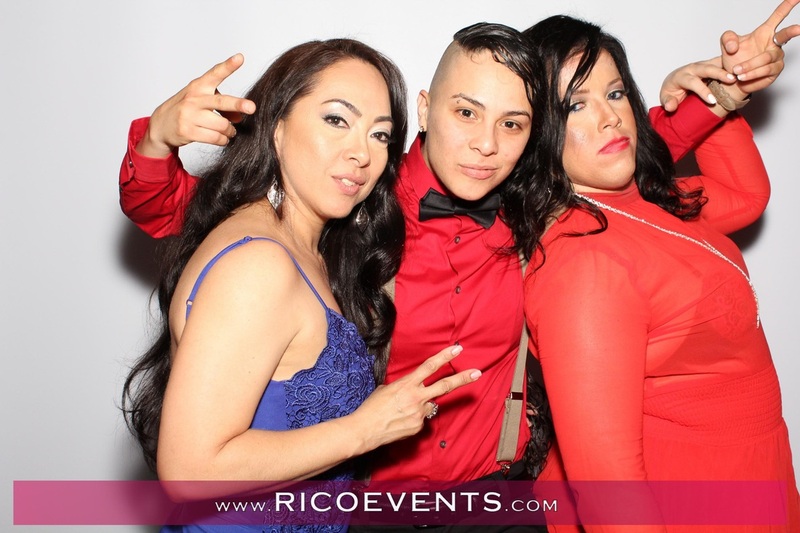 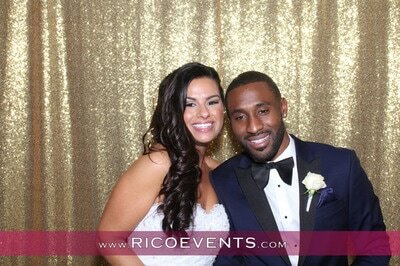 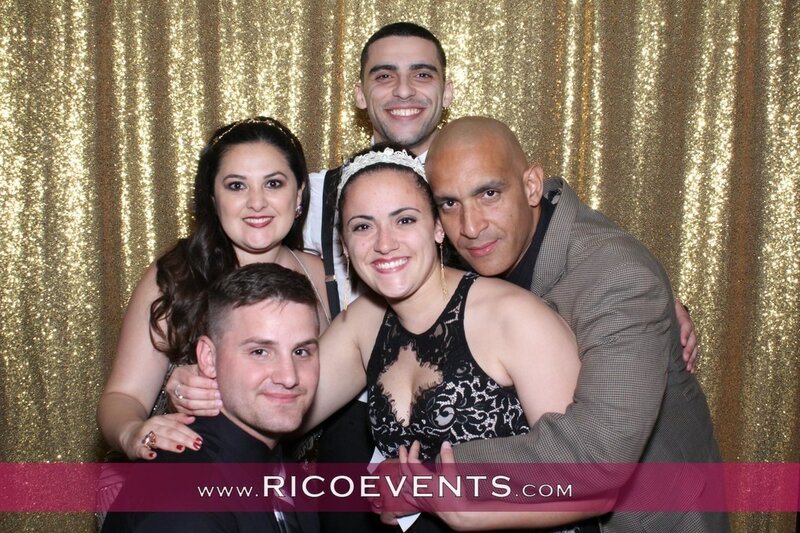 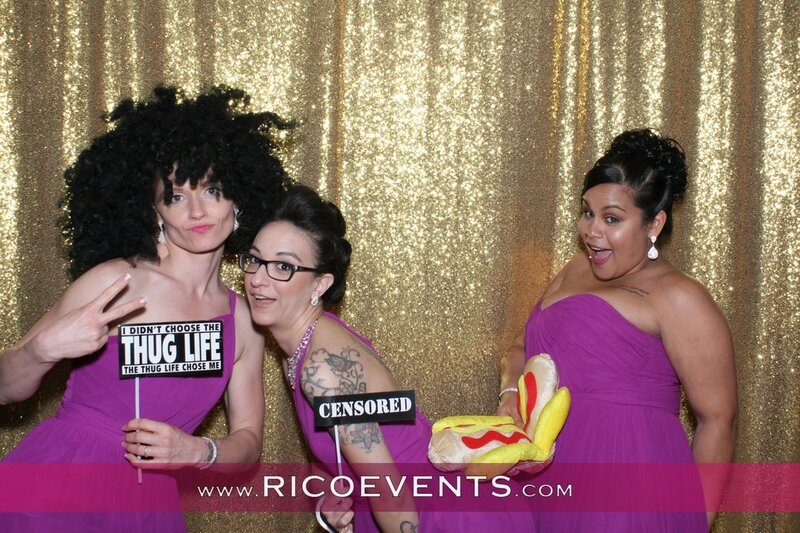 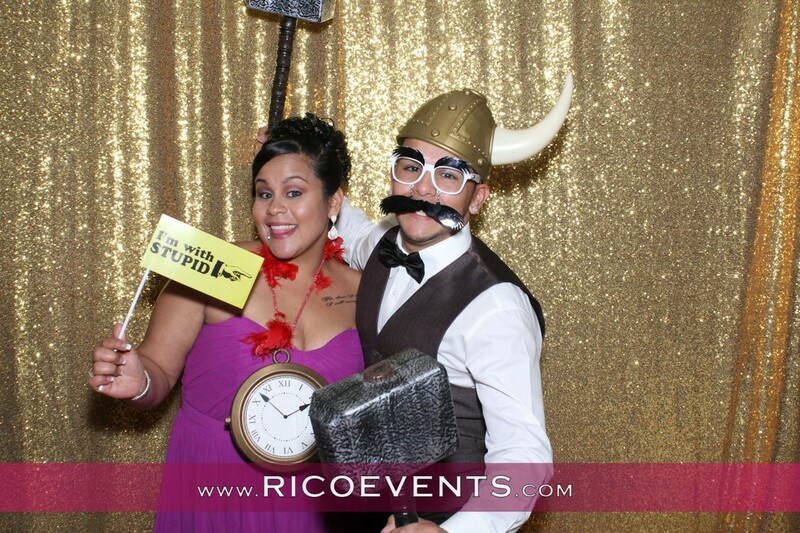 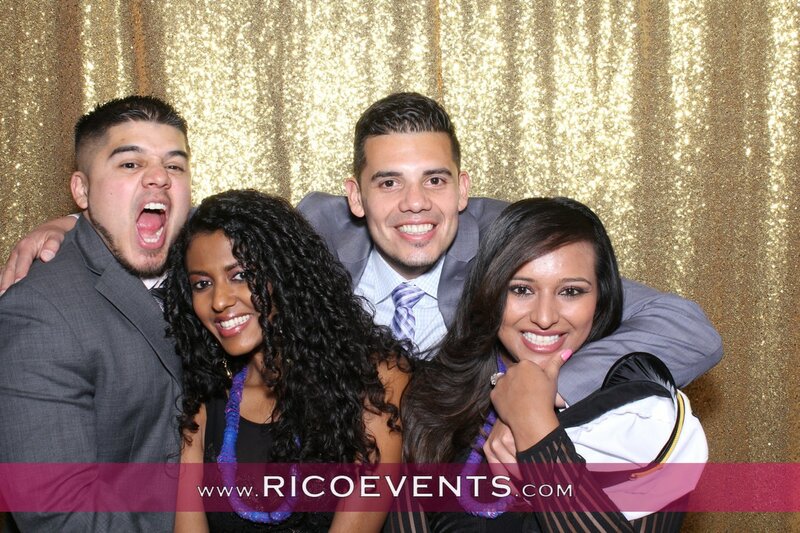 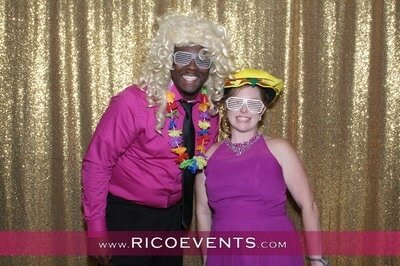 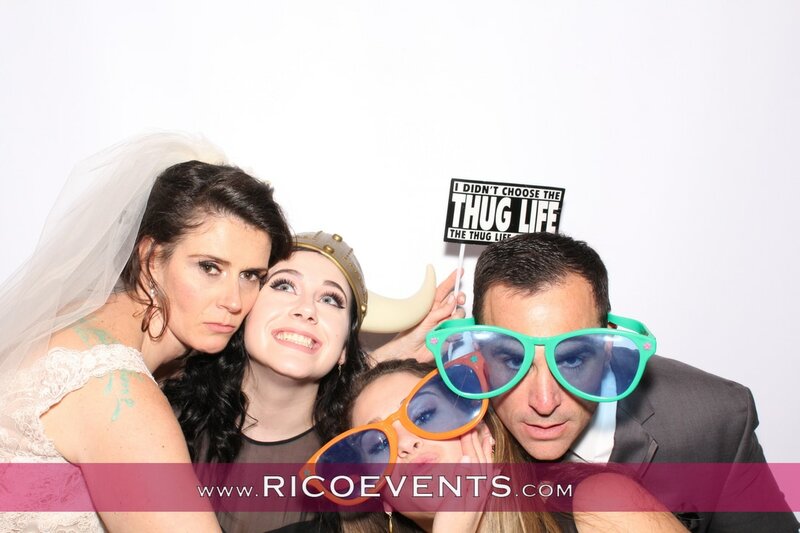 and of course PARTYING with the #RicoEvents team and making it a LIT wedding!!! 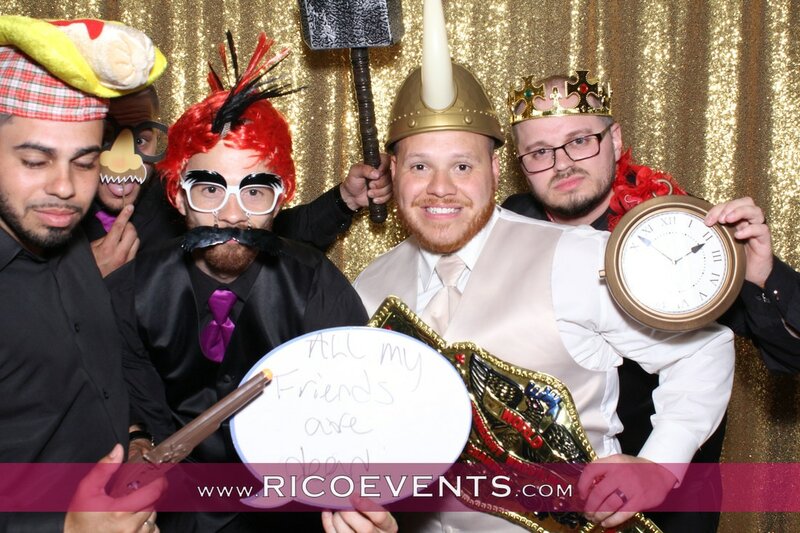 The official wedding video has now officially released. The trailer and full movie of the wedding event is now available! 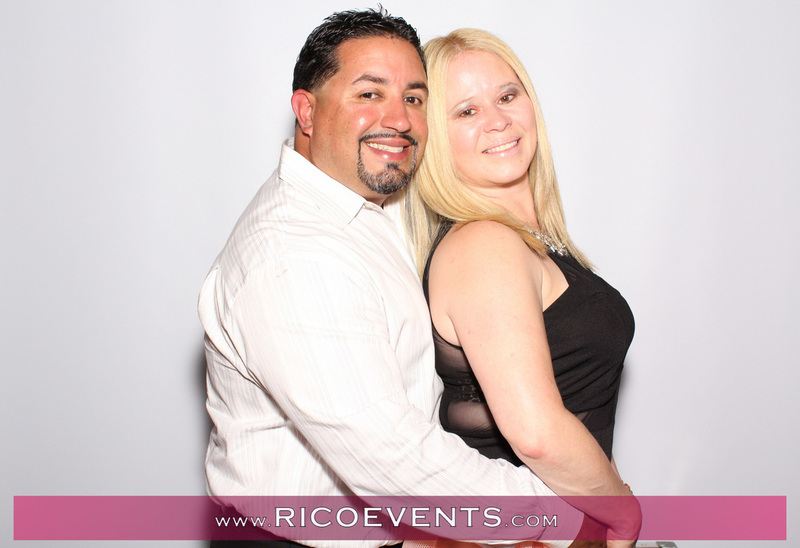 Jennifer & Anthony are the ones that can share and provide the password!